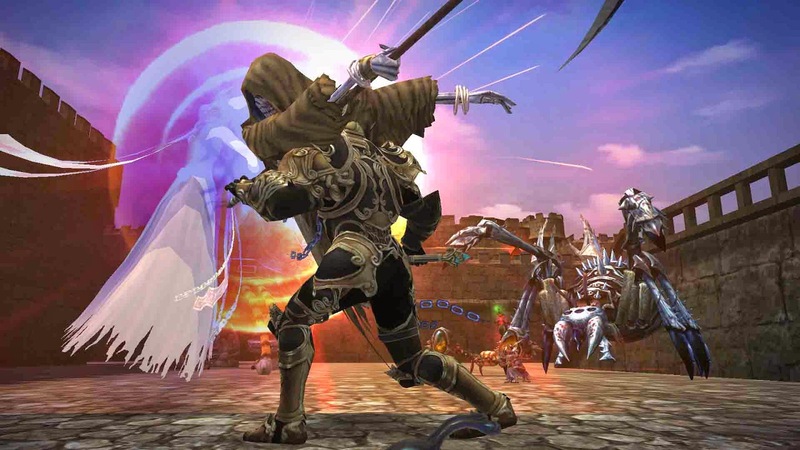 Eclipse War Online is a free MMORPG that offers one outstanding and very unusual feature for a game of this genre: transformation. With over 700 transformation cards, players are able to shapeshift into the monsters and creatures they defeat - some cards are very rare and it is even possible to combine them to get advanced creatures. When choosing a card, players have to consider if the species is nocturnal or diurnal and its original environment, something that will affect stats and give boosts.